For window installation services, there’s nowhere better for residents of Naperville, Illinois, and the surrounding areas to turn than Euro-Tech. 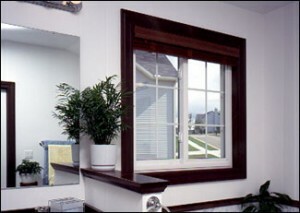 We install energy-efficient windows made by the acclaimed manufacturer, Great Lakes Window. Not only are our windows exceptionally energy efficient, but they also come backed by an incredible non-prorated, fully transferable lifetime warranty, so you can rest assured that your investment in them will remain protected. 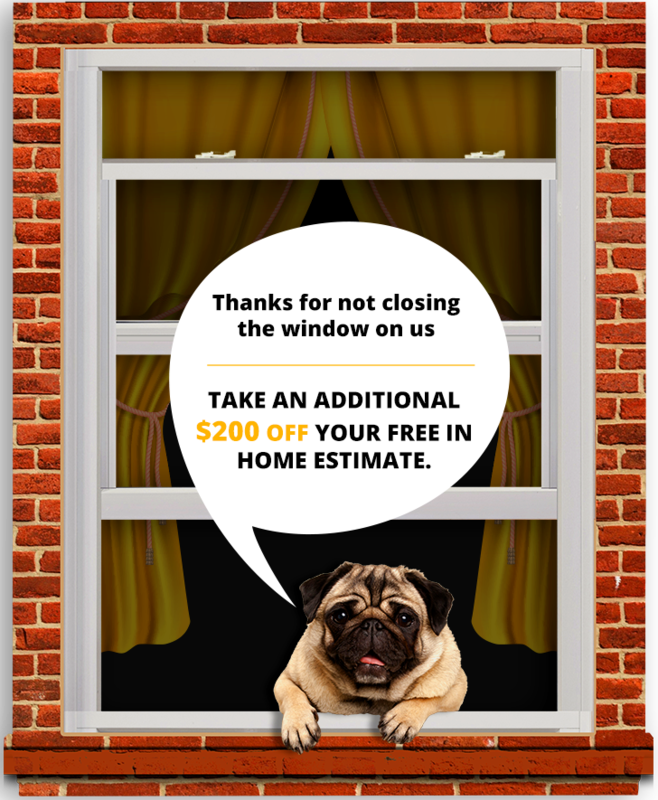 At Euro-Tech, we know that getting a window installation is a big decision. Ideally, your new windows should last a long time, and because of that it’s imperative that you get windows that you love. Fortunately, the windows that we offer are able to be customized – they’re available in myriad color and finish options, and they can be upgraded with decorative glass, specialty grid patterns, and beautiful hardware. To learn more about the window installation services available through Euro-Tech, contact us today and one of our knowledgeable representatives will be happy to help you. We proudly serve homeowners in Naperville, IL, and the surrounding suburbs.